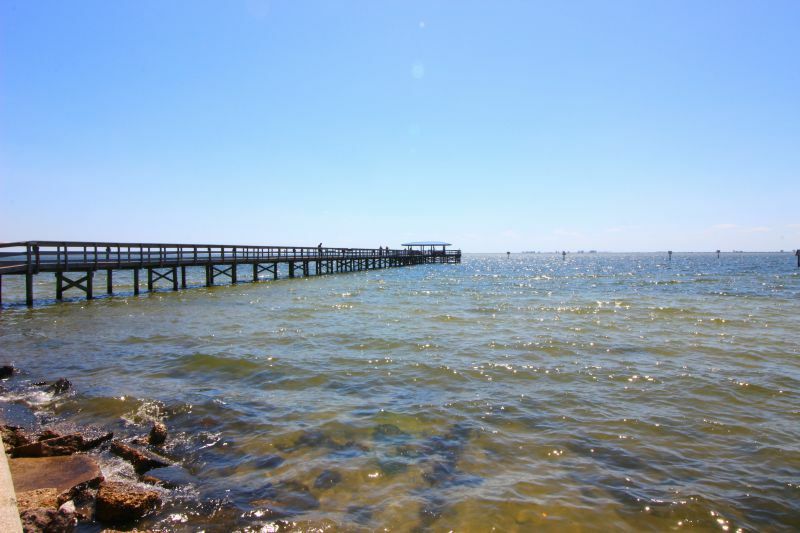 Minutes from the marina, boat ramp and fishing pier. 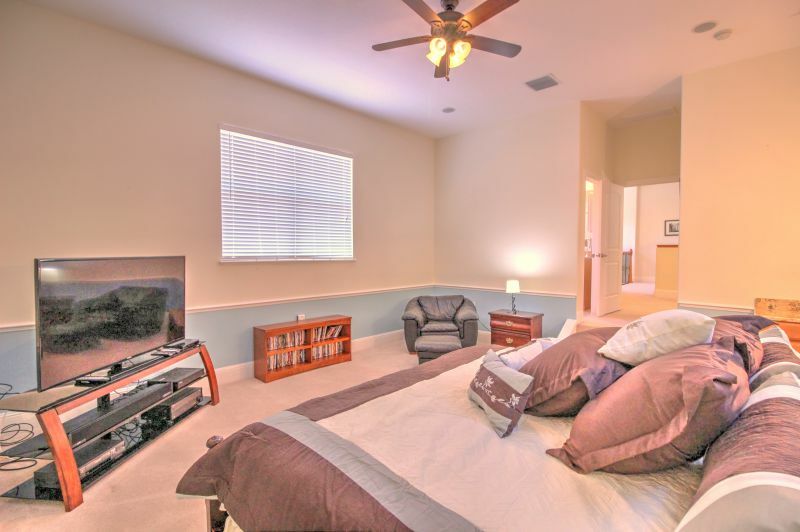 Exquisite master bedroom with king bed and flat screen. 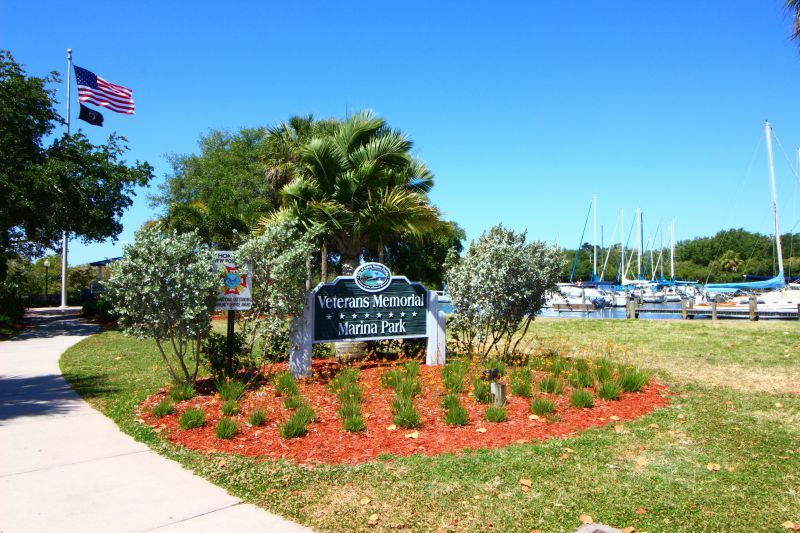 We at Florida Sun Vacation Rentals are excited to offer you the Safety Harbor Gem. 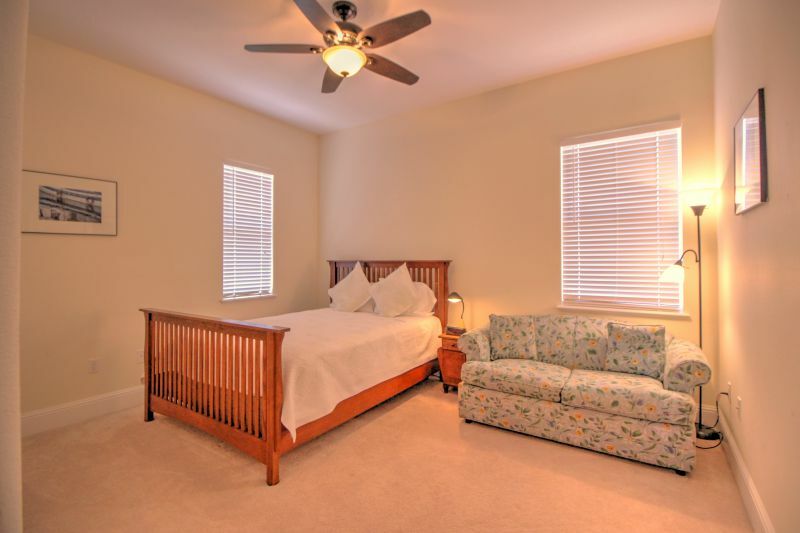 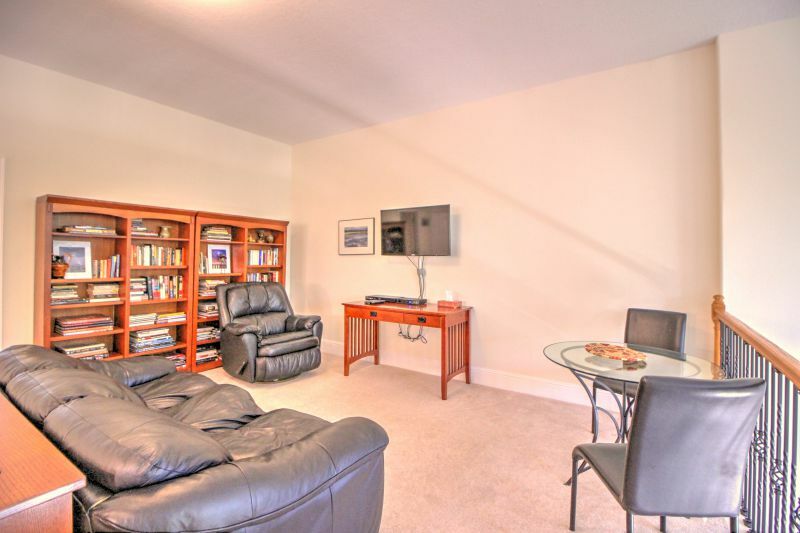 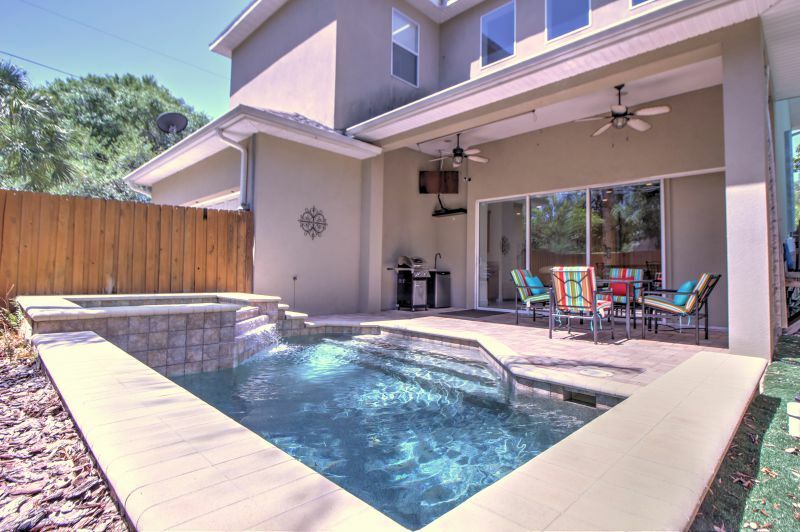 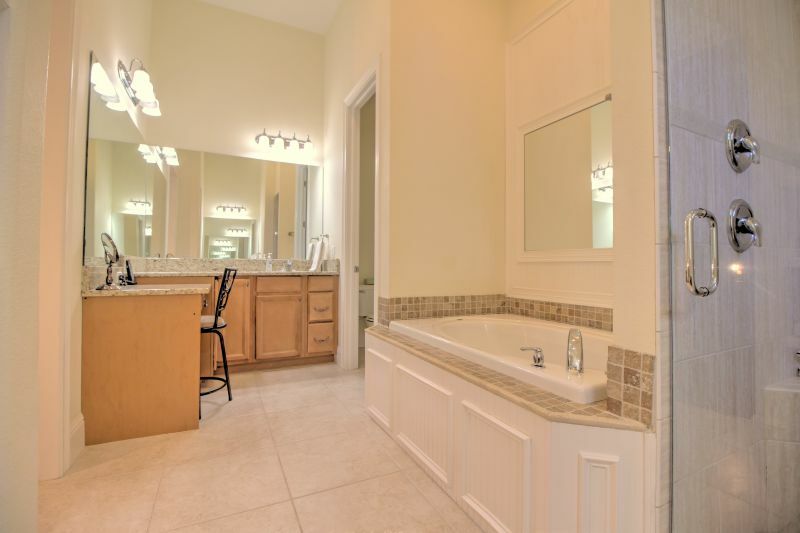 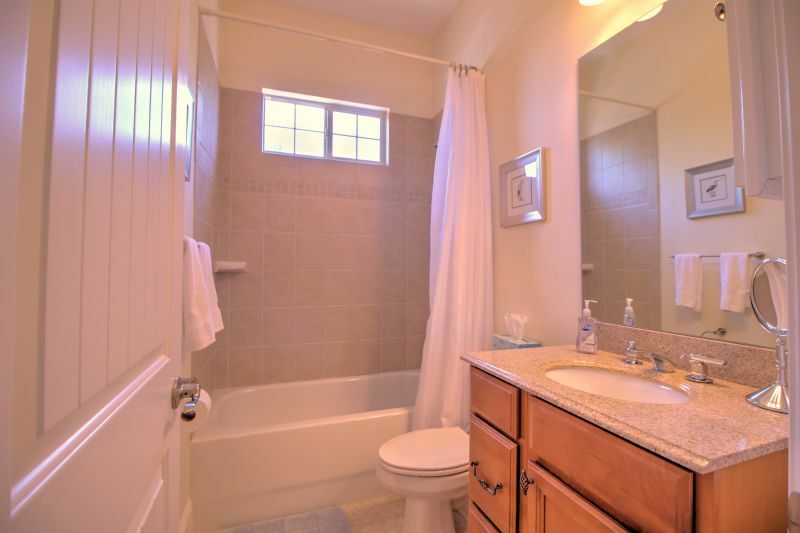 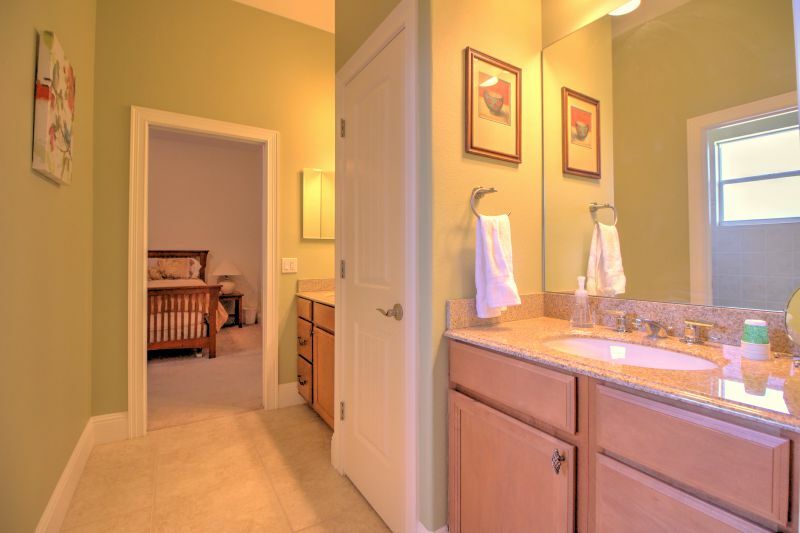 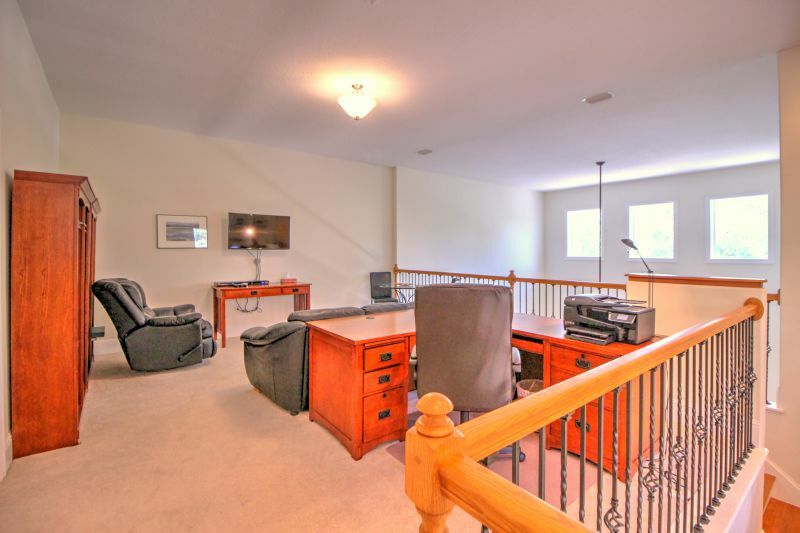 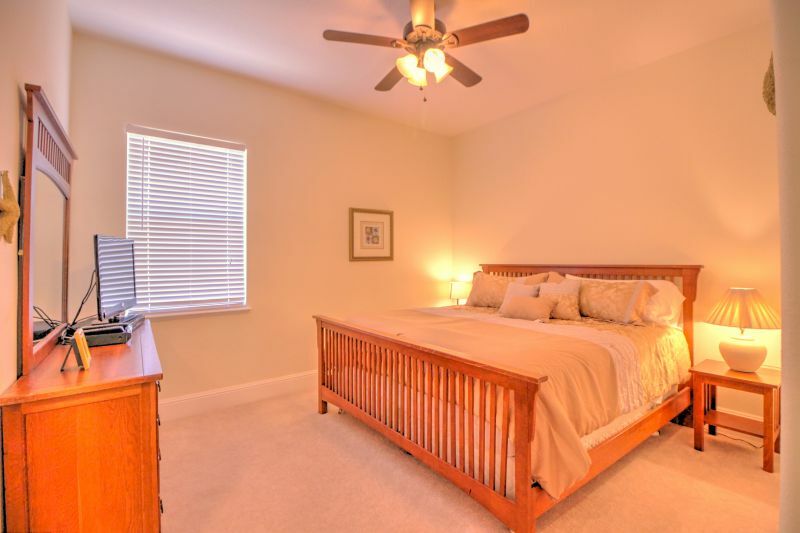 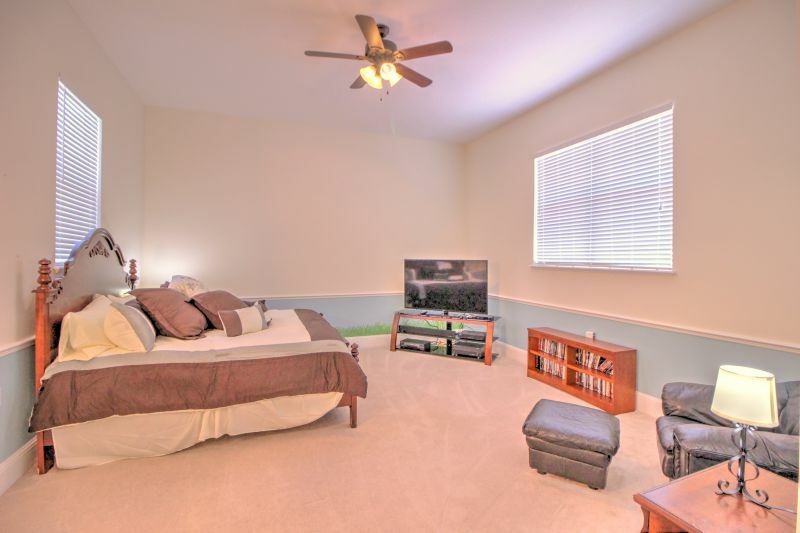 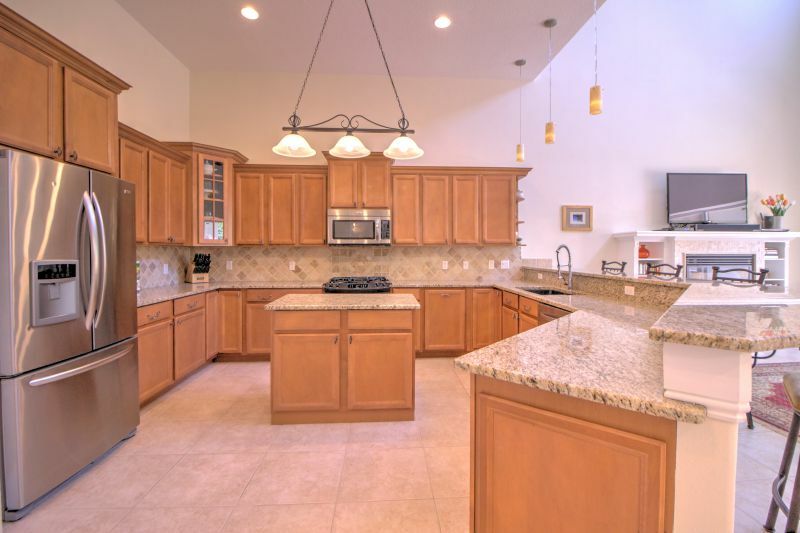 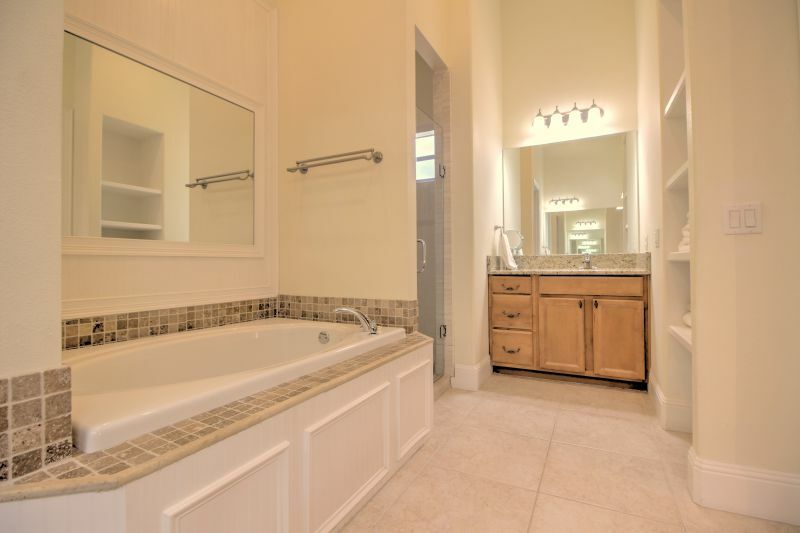 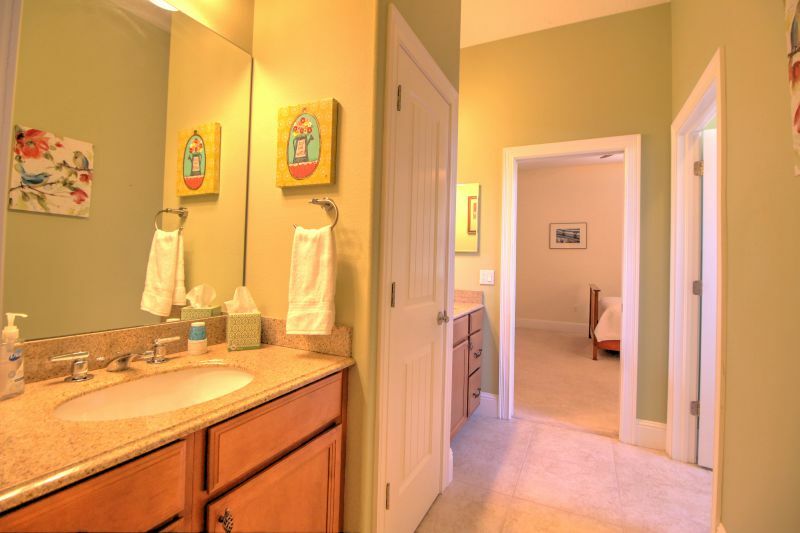 Hardwood floors, custom cabinetry, plush carpeting and a sparkling pool and hot tub await you. 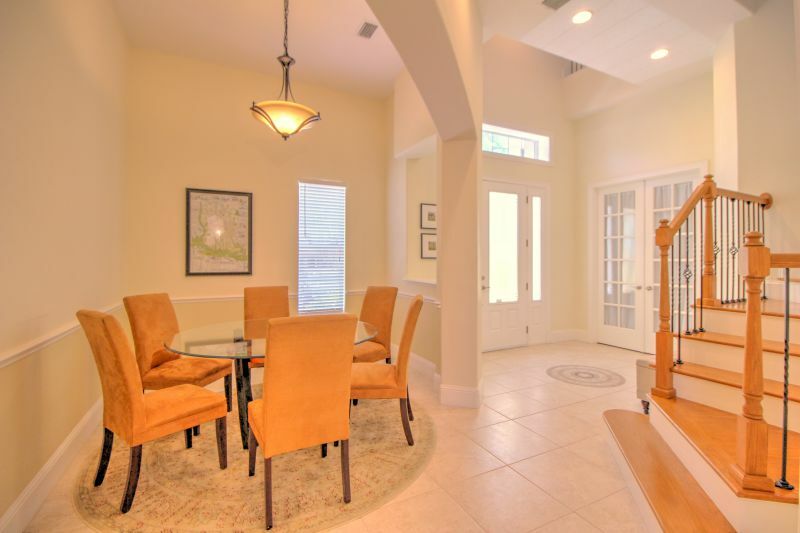 Exquisite hardwood cabinetry and leather furniture, beautiful artwork, and high ceilings frame the many gathering spaces. 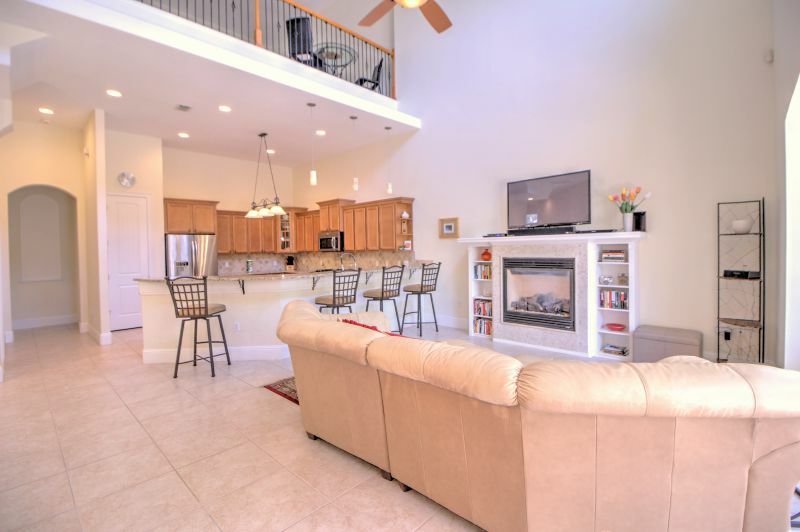 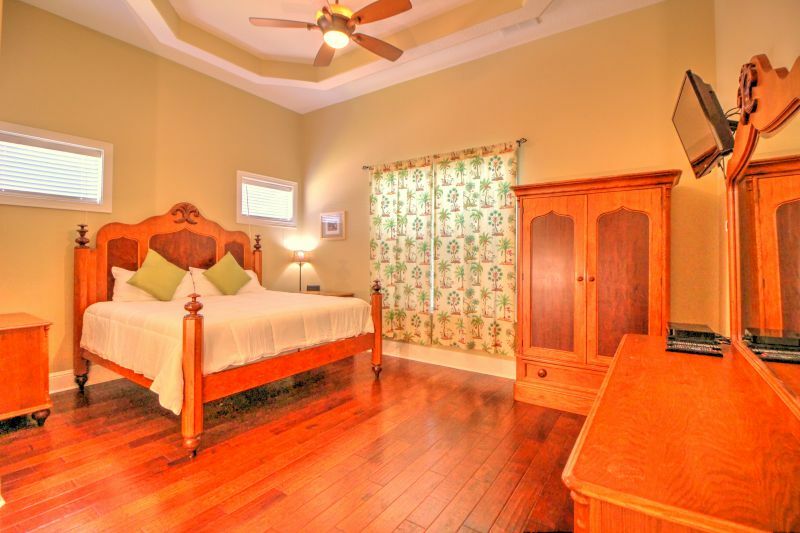 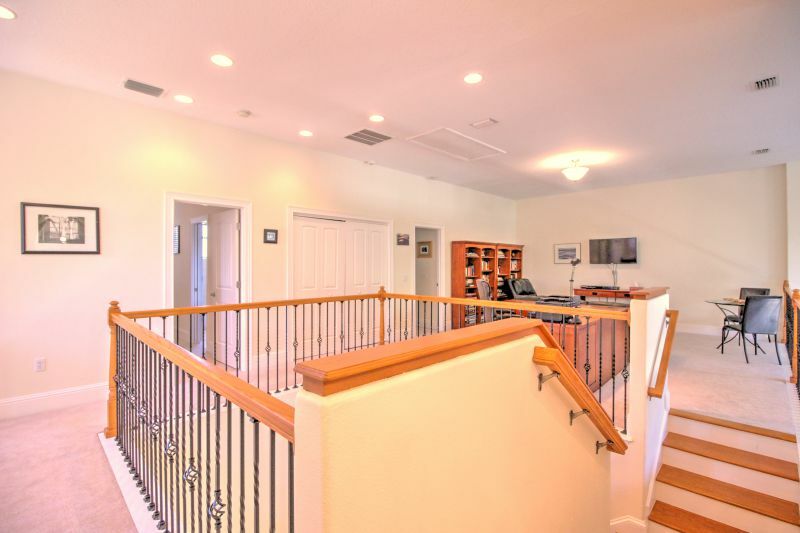 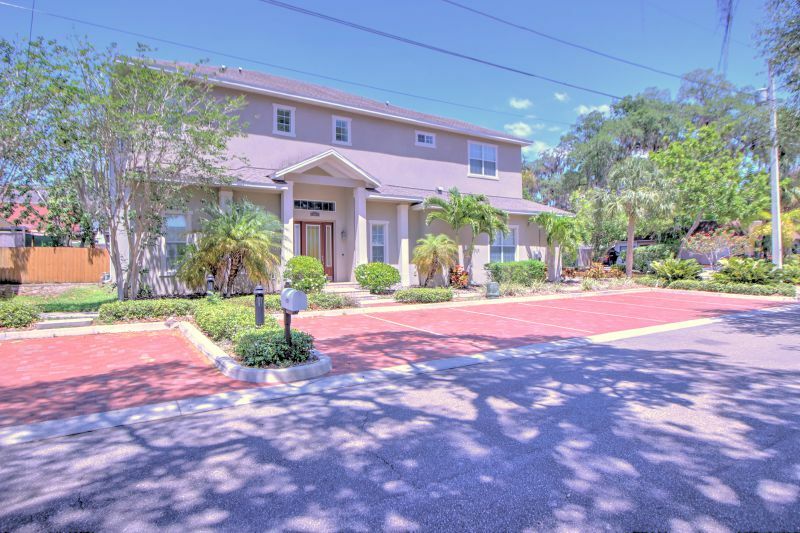 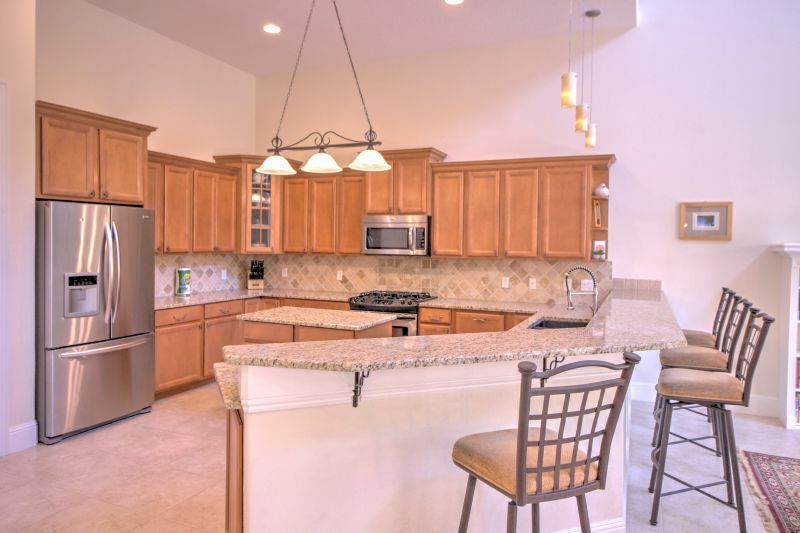 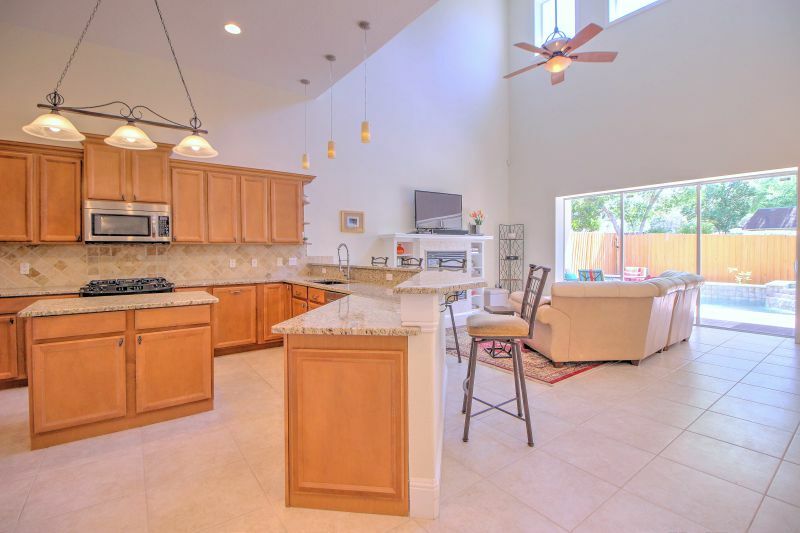 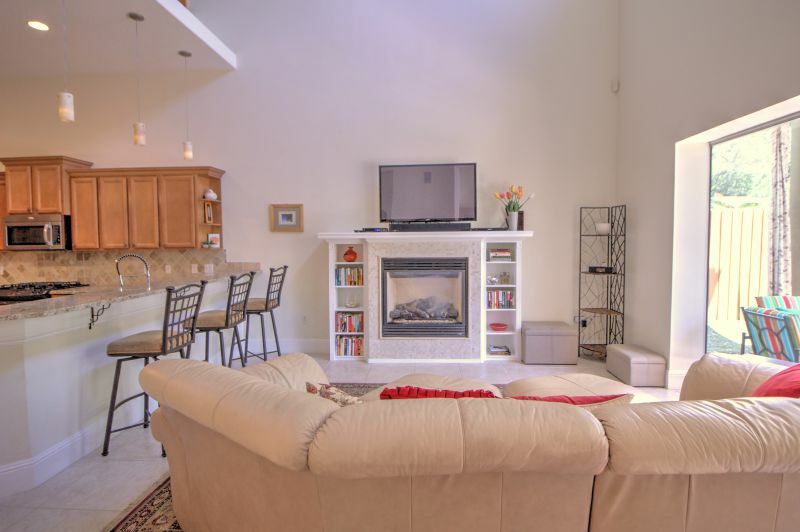 This executive home is located in downtown Safety Harbor, "The Event and Festival Capital of Pinellas County." 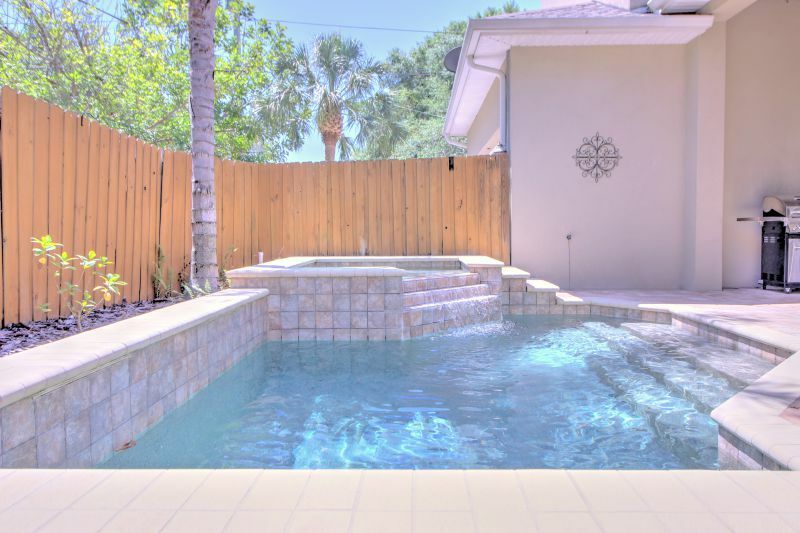 You are also just a block from the famous Safety Harbor Resort and Spa where the healing mineral springs flow.